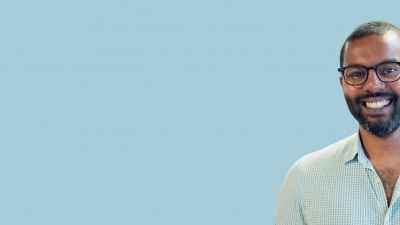 Since 2008, Bitly has been hyper-focused on the power of the link. As marketers and their organizations become more data-driven, marketing stacks have gotten more complicated than ever. Teams use different software and different data. Organizations have systems in place that can’t integrate or provide a dynamic customer experience. That’s why we’ve worked to turn every link into an opportunity to measure, optimize, and own the customer experience. We know marketers don’t need another CRM to build into their workflow or another complicated platform to learn. Instead, teams need something that can integrate with their existing workflow and toolsets. Something that can take what you have and make it even more powerful. 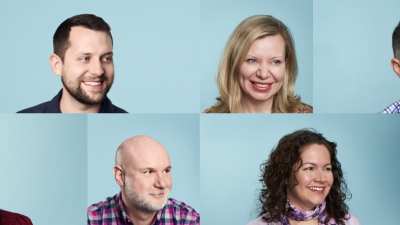 That’s why we built Bitly Campaigns into the totally revamped, totally beautiful Bitly Enterprise. Campaigns will allow all Bitly Enterprise users to optimize every link into responsive, trackable digital marketing assets and display the data from each and every link in customizable dashboards. Whatever channels you’re using, whatever campaigns you’re running, you can see it all with Bitly Campaigns. As part of Campaigns, we’re also introducing Brand Manager, a tool that allows you to monitor different brands, teams, reps, and more from one central account. With Brand Manager, everyone can access the data they need without having to consult a complicated analytics system. The customer experience is multichannel, so marketing has gone multichannel, too. This has introduced a world of complexity, especially when it comes to data. With so many channels and programs to manage, teams are often siloed, keeping their own campaigns – and the data from those campaigns – totally separate. Businesses know this is a problem. More than three-quarters (79%) of business and IT leaders say that they haven’t been able to integrate different data sources across the organization. This leads to an immediate time cost, with marketers spending more than three hours on average every week just analyzing data from different sources. Then, there’s the opportunity cost. When you can’t see your customer’s experience, you don’t know where you need to improve. You don’t know what’s working or where you need to invest. 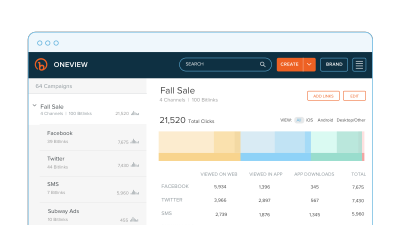 Bitly Campaigns frees marketers from spreadsheets by offering a seamless, powerful way for brands to measure every single channel without any dev work. As a link management platform, Campaigns offers an unprecedented, cross-channel view into campaigns across teams, brands, product lines, regions, franchises, and more. 1. Measure cross-channel campaigns, easily and quickly. Track & compare the customer experience across digital ads, offline ads, social media, influencers and partners, email, SMS, and display from one dashboard to inform future content, campaigns, and product launches. 2. Streamline metrics, bridge silos. With Brand Manager, you can monitor dozens of brands at once to track micro and macro performance in different regions, departments, and product lines. Every team member can access the data they need… without having to consult a complicated analytics system. 3. Import bulk links, generate UTM parameters. 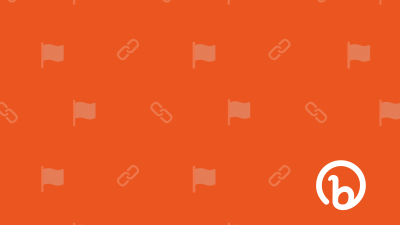 Wherever you use a link, Bitly Campaigns can help you and your team own the customer experience by measuring it and seeing what’s really happening at every touchpoint. Marketers have multichannel campaigns. They have multichannel data. Now, it’s time to simplify and streamline the metrics behind it all. See the full benefits of Bitly Campaigns in action!